Tis the season to be jolly and we have plenty of festive cheer here at the plough. 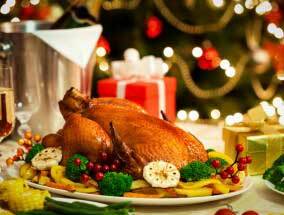 Take a look at our Christmas menu now and book early to avoid disappointment. Starts last week of November.